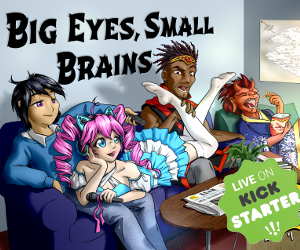 Home RPG News Conan the Mercenary Rules the Battlefield! Conan the Mercenary Rules the Battlefield! Today we’re really pleased to announce the release of the print version of Conan the Mercenary, which also includes a free PDF. Inside this exciting Robert E Howard’s Conan Adventures in an Age Undreamed Of supplement, you’ll find a wealth of adventures to explore as you sell your sword to the highest bidder and rule the battlefields of the Hyborian age. We hope you enjoy this latest Conan release and look out for more great adventures in the Hyborian Age, appearing soon. 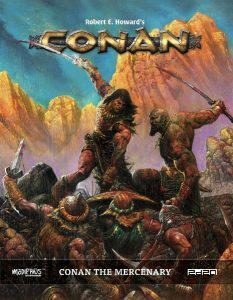 If you prefer your Conan adventures in PDF format, why not check out our recent launched Conan PDF Master Collection on DriveThruRPG.com – it contains all currently released books in PDF, plus all the forthcoming titles for a very special price.